Up close and personal with racers and people of interest in the motorsports world. Racers: Stop Hunting & Start Attracting Sponsors! 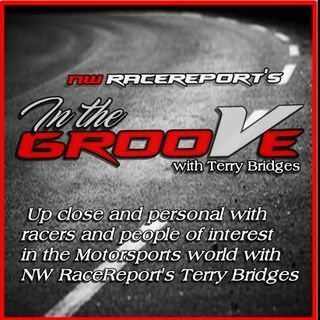 In the Groove with Terry Armstrong Jr.